Nearly 1,000 teenagers from across the county have been recognised for their community achievements at a special graduation ceremony. Lincolnshire 16 to 17-year-olds completed the government’s four-week National Citizen Service (NCS) programme by spending their summer holiday developing leadership, teamwork and communication skills, and giving back to their communities. 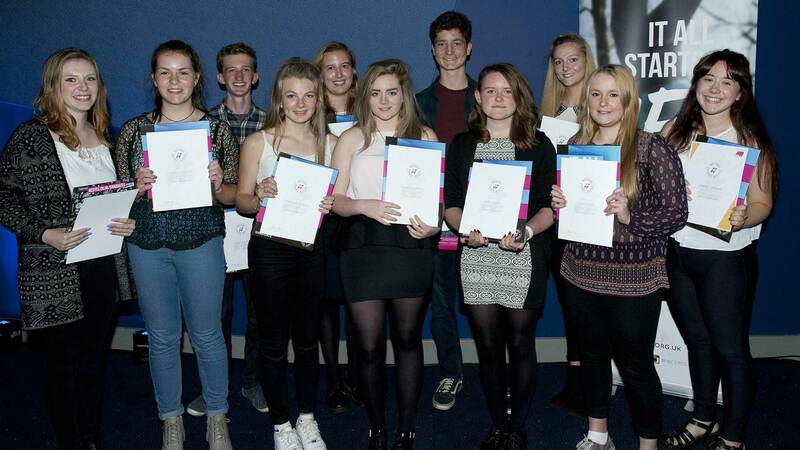 Teens that finished the programme received a certificate signed by Prime Minister David Cameron and celebrated their accomplishments during a series of graduation ceremonies at The Engine Shed and The ODEON in Lincoln on September 4, 11 and 18. Phil Everett, Communications Manager for NCS EM1, which delivers the scheme to teens in Lincolnshire, Rutland, Leicestershire and Northamptonshire, said: “We can’t say enough about all the amazing young people that took part in this summer’s NCS programme. Each and every one has given it their all, grown as individuals and really made a difference in their communities. Teenagers unable to take part this summer can sign up for the autumn programme, which starts on October 23, the first day of half term. Phil added: “Our autumn programme is always extremely popular, especially for teens that missed the deadline for summer.